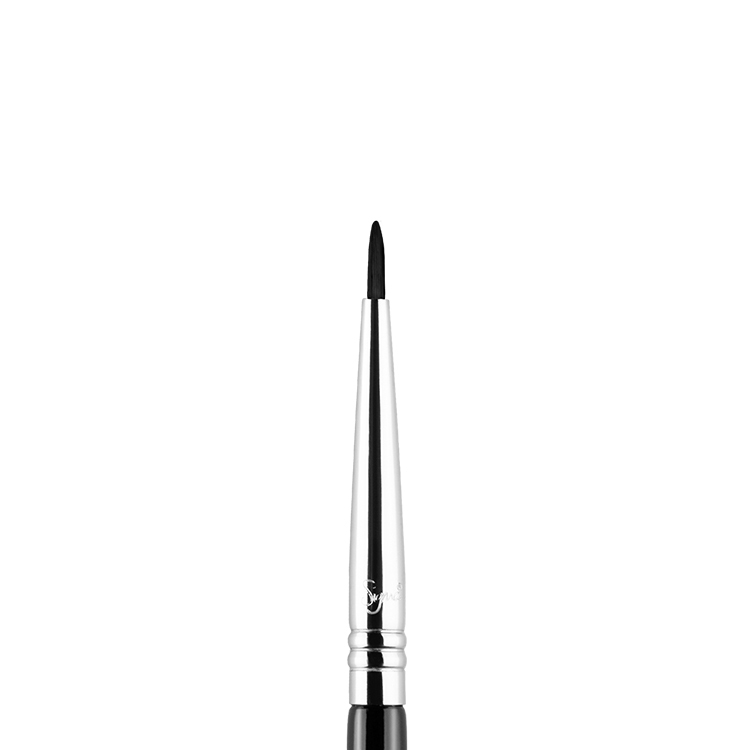 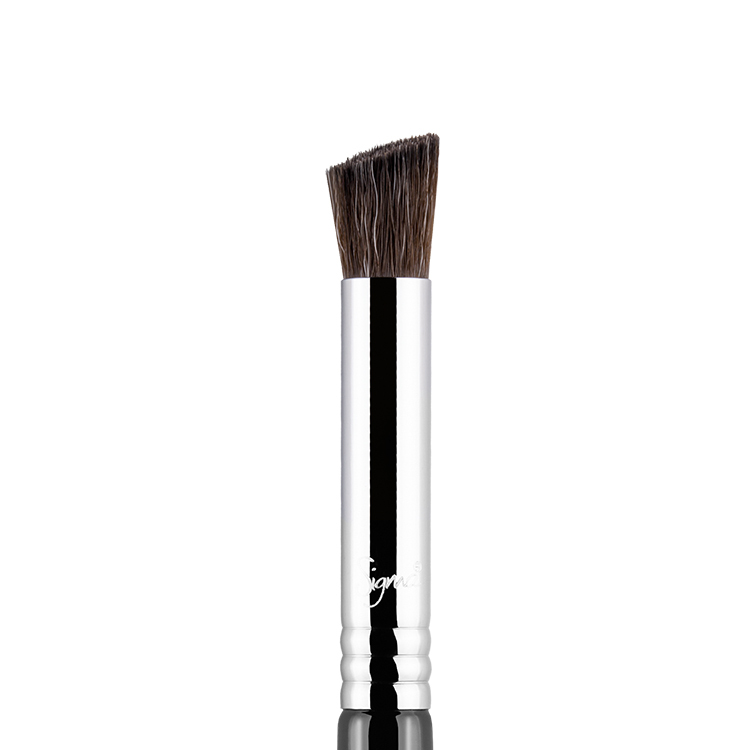 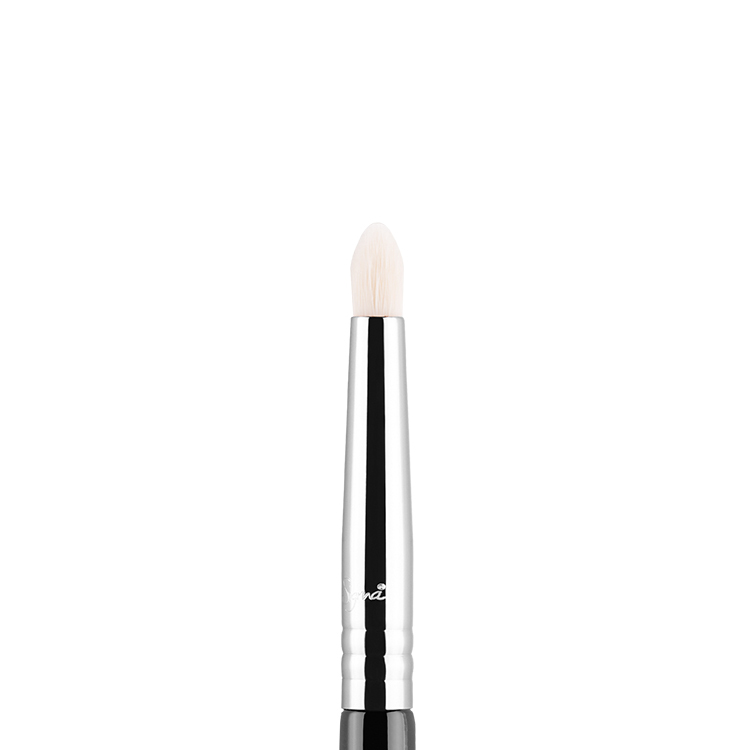 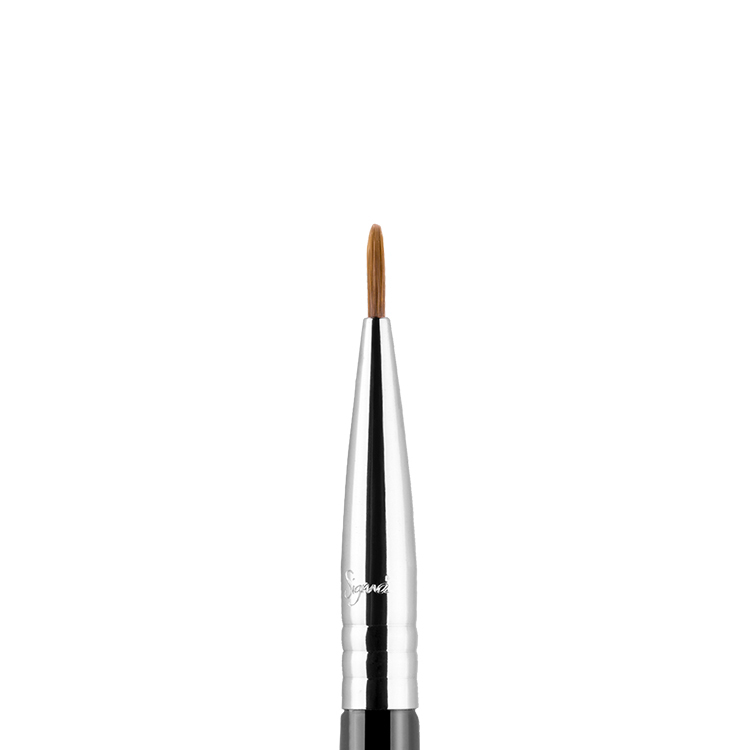 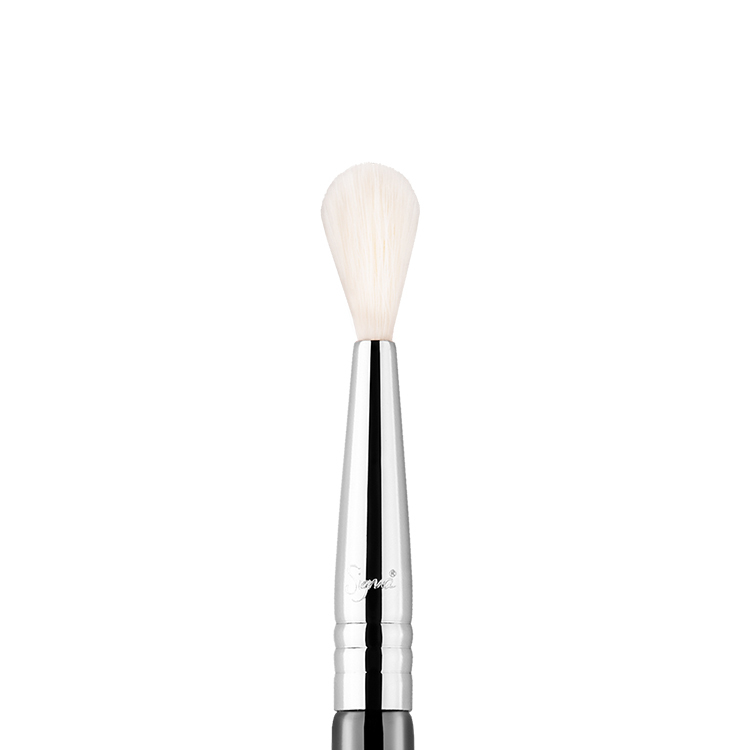 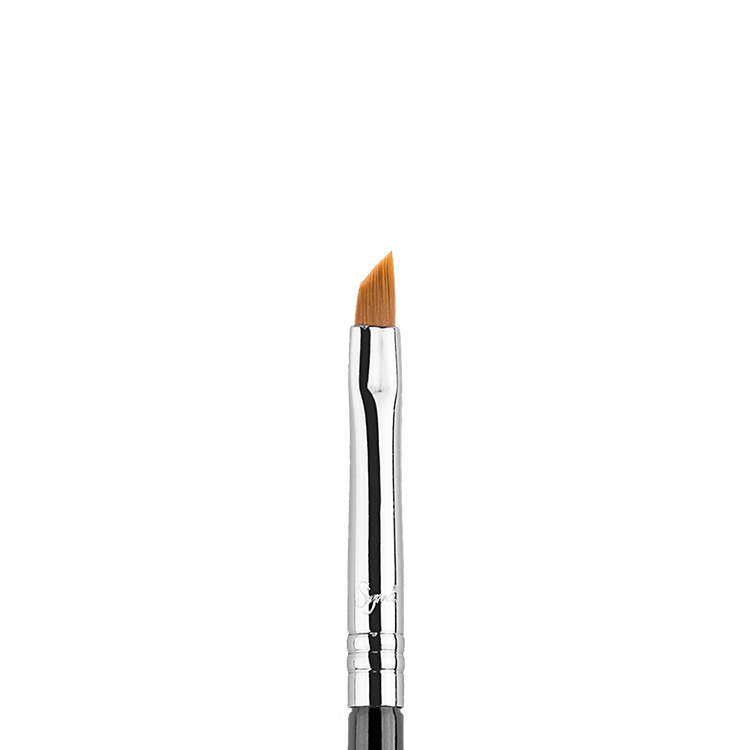 The E06 Winged Liner™ features a small, steeply angled brush head great for creating a winged liner look with precise control for all eye shapes. 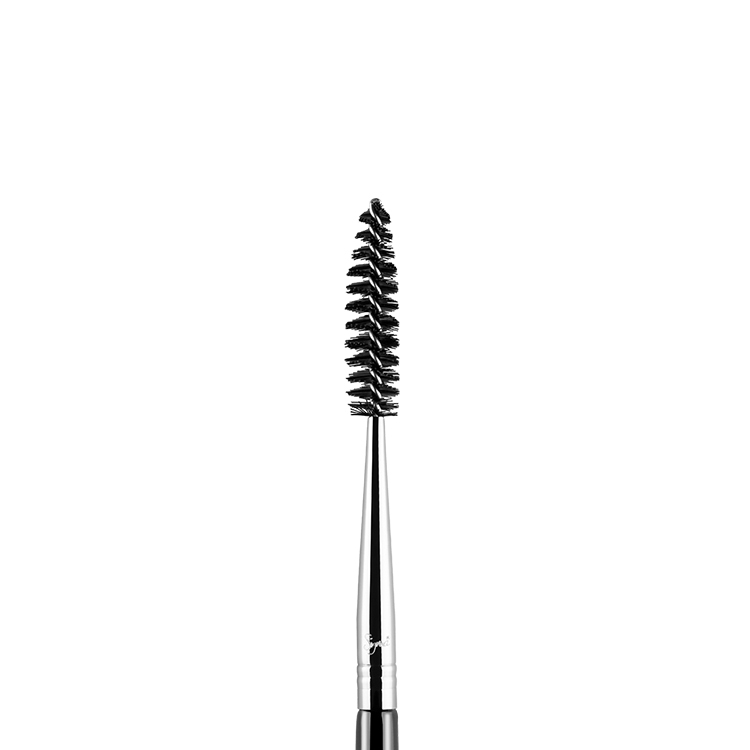 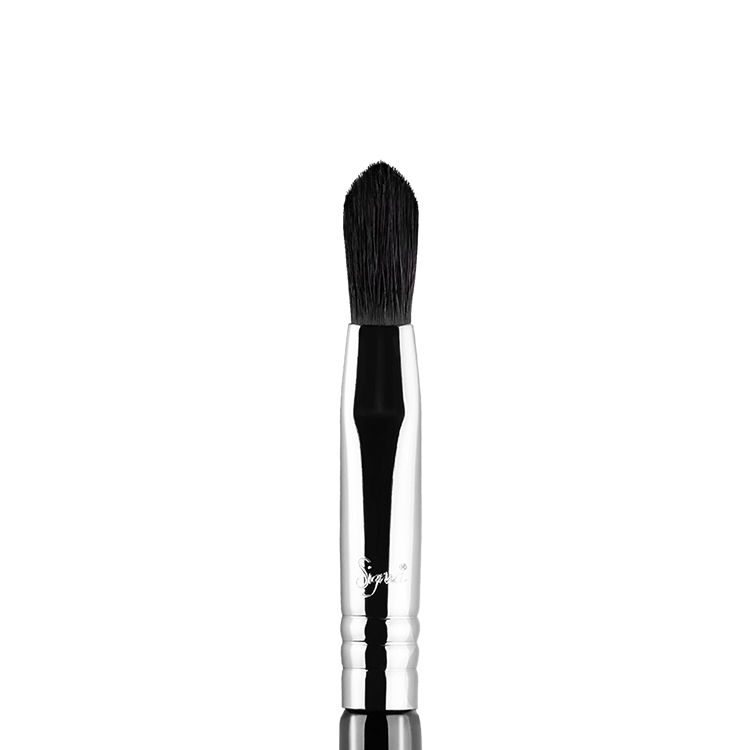 Recommended Use: Applies cream, liquid or powder products effortlessly with precise and easy control. 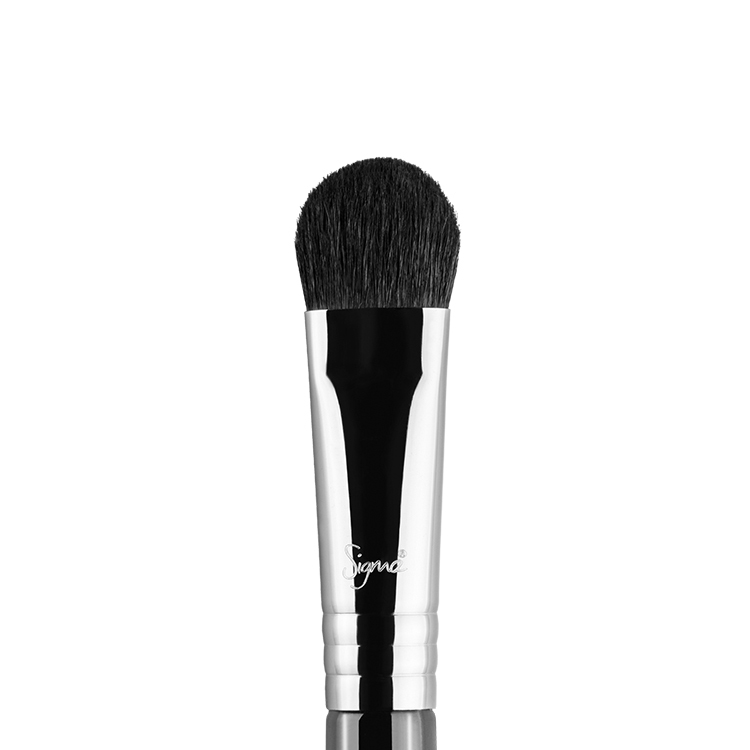 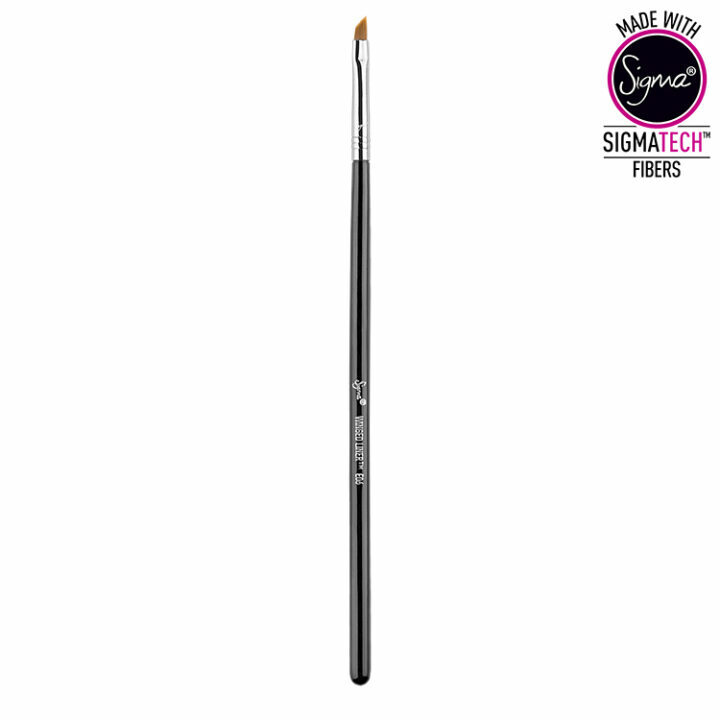 I bought the Sigma E06 wing liner brush a few weeks ago, it is the perfect brush for creating a perfect and precise wing, I purchased another 2 of them for my mum and my daughter.